Since the announcement that Southwest Hawaii flights were to commence, there have been lots of questions about the new routes. While there have been few official confirmations from Southwest, several rumors and developments mean we are getting a bit of an idea on the nature of Southwest airlines’ Hawaii operation. So here is the low down on what we know so far. No surprise here, the airline will operate the routes with its fleet of Boeing 737 aircraft. Initially with the 737-800’s and eventually with the new 737 MAX 8. Although the airline will need special certification from the FAA to operate the aircraft (see below). Extended Twin Engine Operating Performance (ETOPS) is a certification required for long overwater operations. The certificate is issued by the FAA, and its aim is to show that even in the event of an engine failure over water, the aircraft and crew are capable of operating the aircraft for a long period on one engine. Testing is conducted by Southwest airlines with FAA observers on board to earn ETOPS certification. 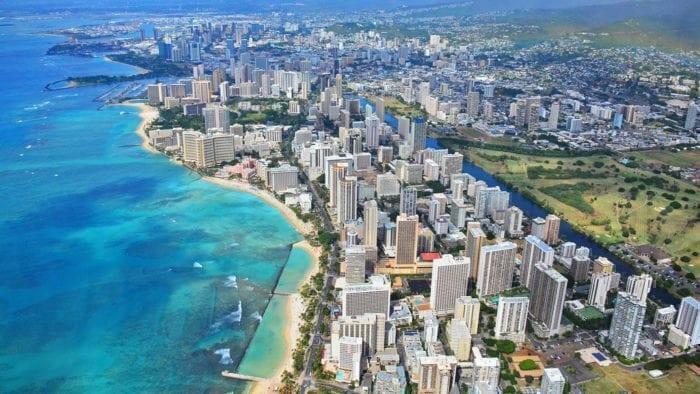 Rumors abound that Southwest will set up its Hawaii hub at Honolulu International Airport HNL. The airline will take over the Diamond Head Concourse which was initially planned for Island Air but the carrier folded. There are few details of the type of operation Southwest will run but one thing is known: there won’t be any Jetways. Southwest has announced that it will be operating flights from four cities in the contiguous 48 to Hawaii. 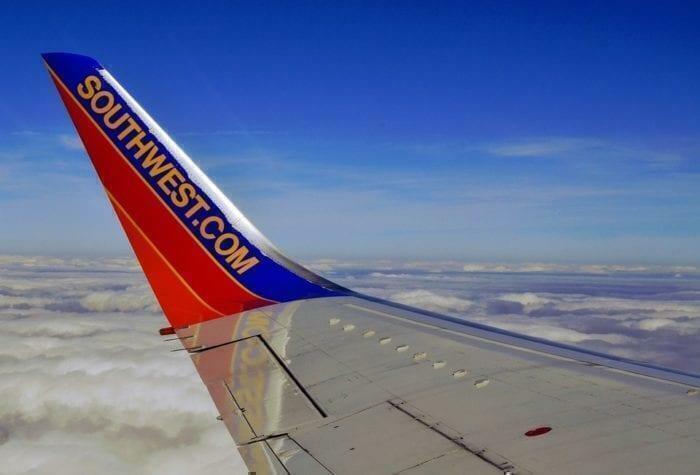 Southwest intends to fly from Sacramento, San Jose, Oakland, and San Diego. In terms of destinations on Hawaii, Southwest will fly to the following destinations: Lihue on Kauai, Honolulu on Oahu, Kahului on Maui, and Kona on the Big Island. Up to this point in time Southwest has yet to announce the exact city pairings. What we know for sure is that Southwest intra island flights will happen. The company has already announced that fact. The exact routes and schedules are unclear though and you will have to keep your eyes out to find out more details. With flight times over 5 hours, Southwest plans to up its game when it comes to onboard catering. Normally Southwest offers light snacks, cookies, crackers, etc. on its flights. However, on the new route, Southwest is planning on offering its customers a more substantial meal. One logistical problem with the new plan is that Southwest has no ovens on its aircraft, so it will be quite difficult for the airline to offer hot meals on the flights. Southwest has not said anything to indicate that it will change its policy on checked baggage. So far you should still be able to take two checked bags when flying with Southwest to Hawaii. We also fully expect that if you hold the coveted Southwest Companion Pass you will be able to use it on flights to Hawaii. So far Southwest has not indicated how many Rapid Rewards points it will charge for flights to Hawaii, although since Rapid Rewards is dollar-based the number of points you pay will depend on the cash price of the ticket. There is no clear answer to when exactly Southwest will launch the new route. Although there are rumors that with the current progress the routes could start as early as late 2018, in all likelihood, it will be some time in the first half of 2019. The million-dollar question is how will Southwest price its flights to Hawaii? There is already some indication that the Southwest effect is taking place, with Southwest’s rival Alaska lowering its award fares to Hawaii. Southwest’s price when it enters the fray will determine whether other airlines react or not. 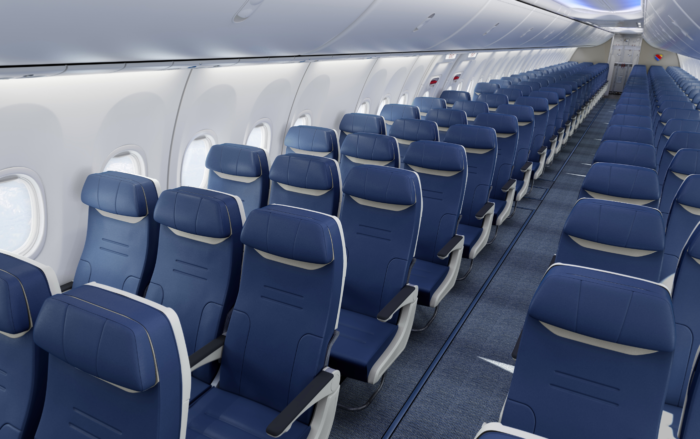 Although considering Southwest’s history and success with low fares, you can fully expect Southwest’s pricing to be competitive, to say the least.